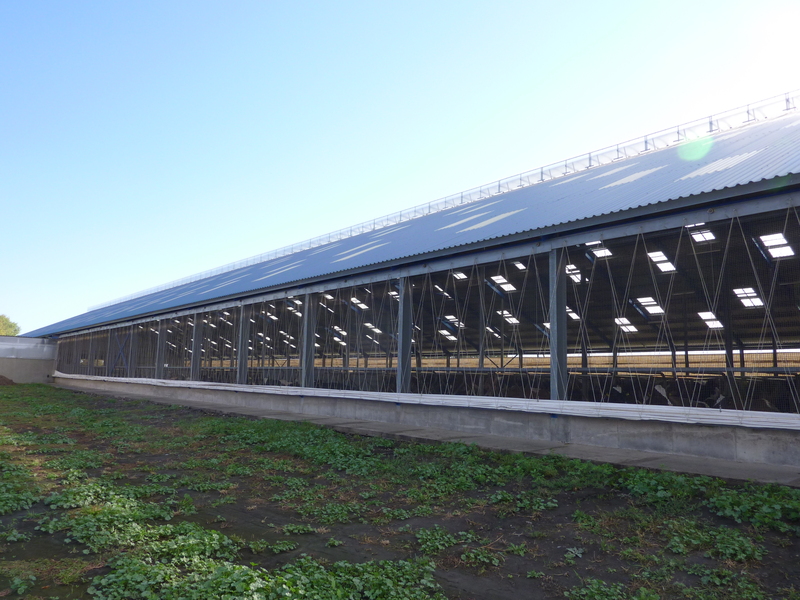 Benefiting from an extraordinary experience feedback from more than 60 countries, and with more than 200 constructions per year, C-Lines has been able to adapt and offer high quality cow barns that are bio secured and resistant to any weather condition. 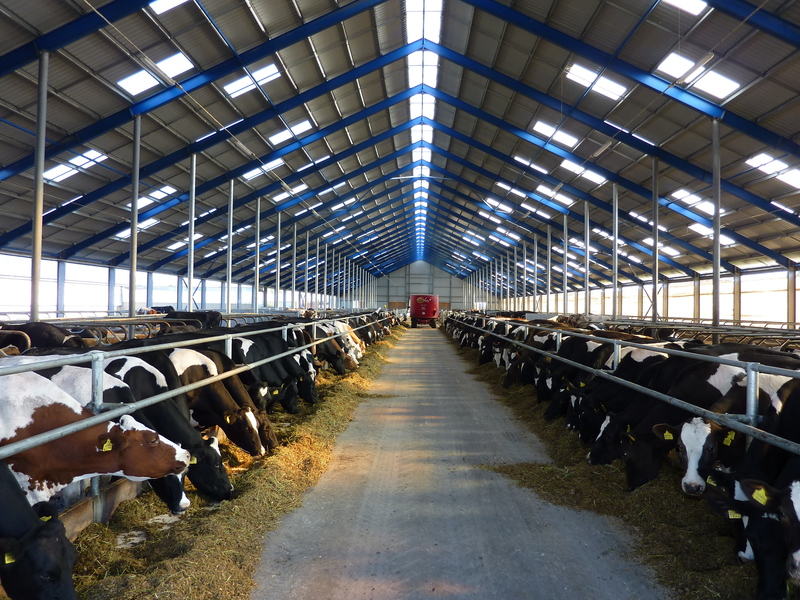 For milk, calves or suckler cows, C-LINES offers different types of cow barns to meet the highest requirements. 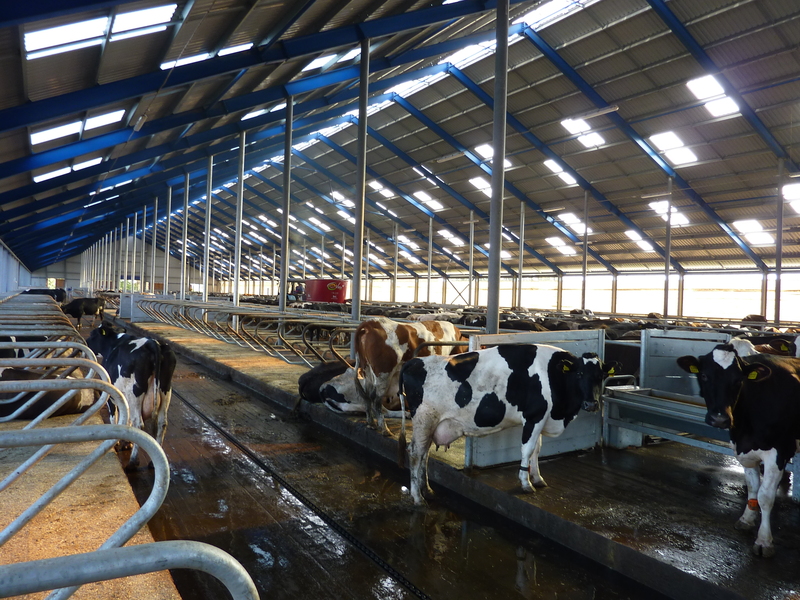 Animal welfare is one of our priorities, thus maximizing the feed conversion rate, milk and meat production. C-Lines buildings design will guaranty a minimal energy consumption and an easy cleaning. Thanks to our experience of Industrial buildings designing, we will create the best mix between high finishing level and the quickest return on investment. Our catalog of options will offer products ranging from the so-called «functional» building to the «turnkey» building. "Various and high-quality buildings in constant evolution"
It is made of painted or galvanized I beams, that means a very heavy-duty structure which can be adapted to any climatic environment. 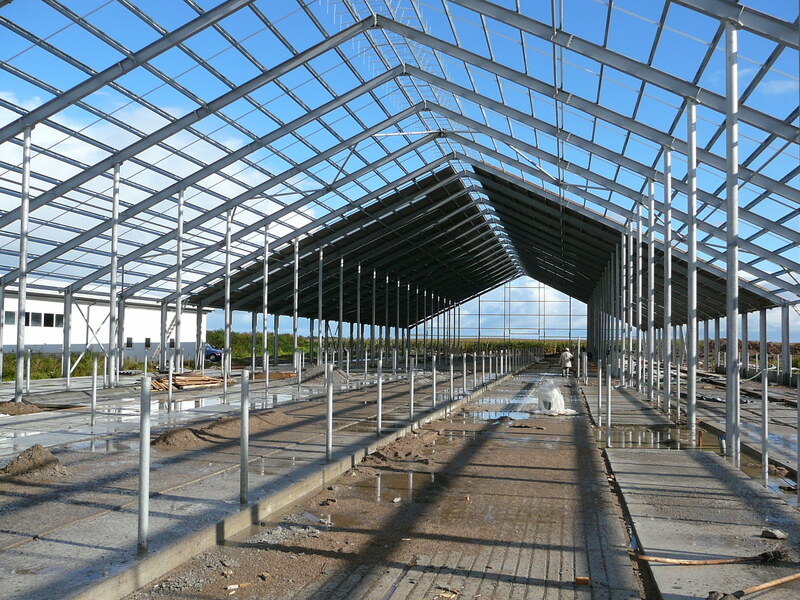 The distance between trusses is adapted to animals’ boxes and equipment. Our buildings can also include storage areas and veterinary rooms. 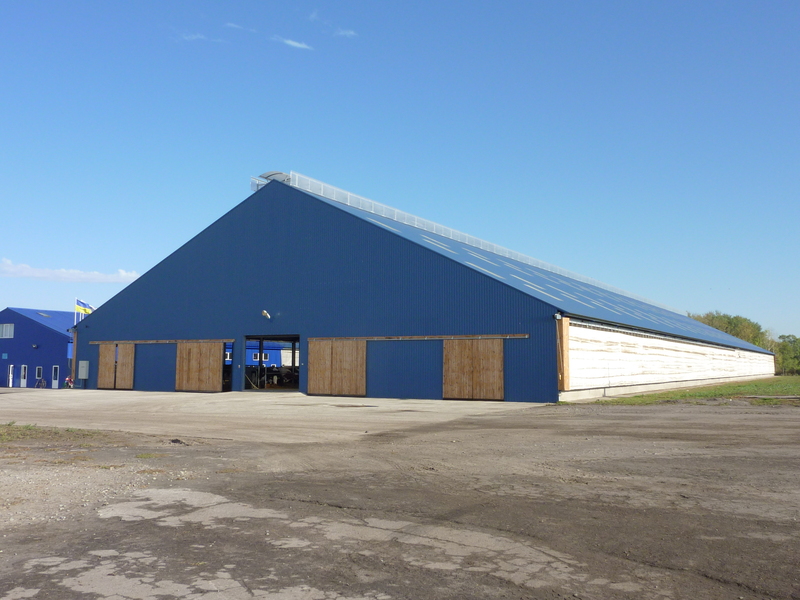 Can be made of steel sheets or sandwich panels. C-Lines will find several solutions to avoid condensation and adapt to local climatic conditions. To maximize light entrance into the production area, we also propose a large range of roof openings and roof lightening. 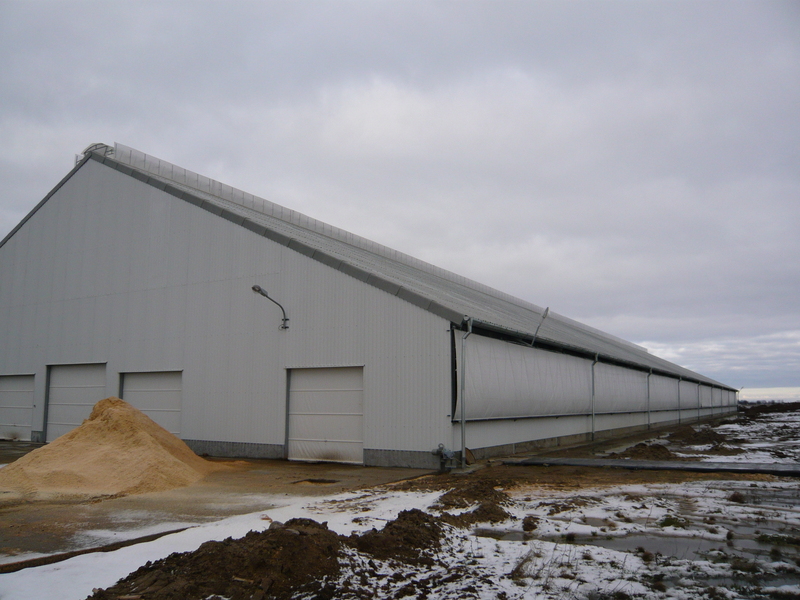 C-Lines can propose several ways of building claddings as sandwich panels, metal sheets or shelterbelt netting. 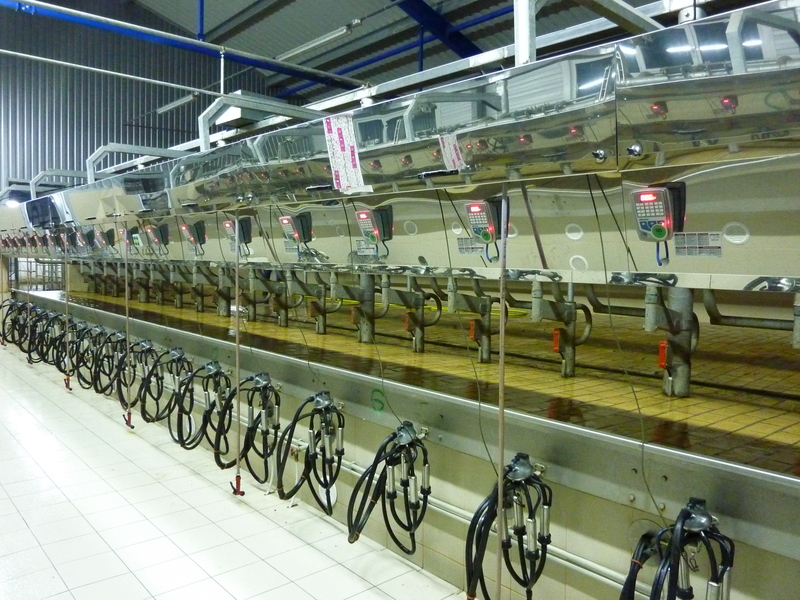 We also propose several equipment to automatize ventilation openings such as curtains or ventilation dampers. 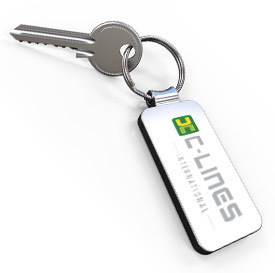 C-Lines International have been working all over the world in 60 different countries with more than 100 new building every year. 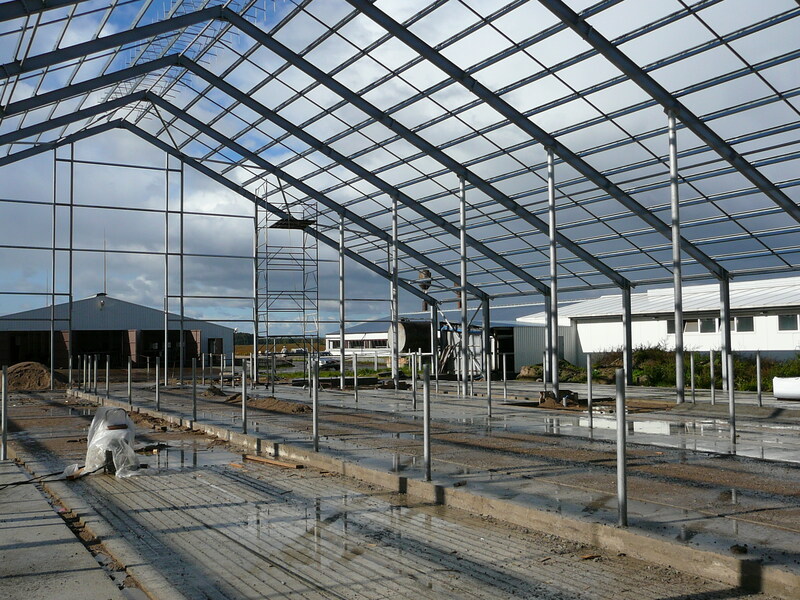 Thereby we can adapt all the opening systems and finishings to any climatic conditions. 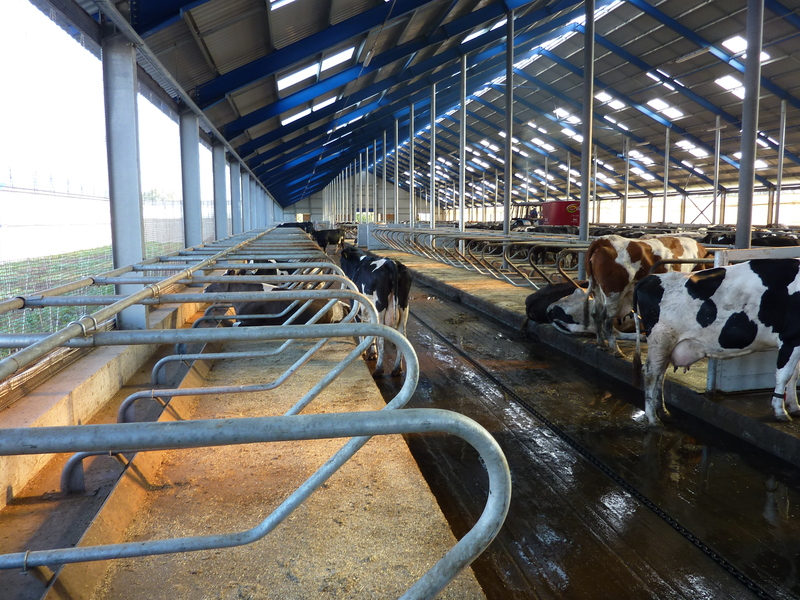 Any help on your cattle livestock buildings project ?